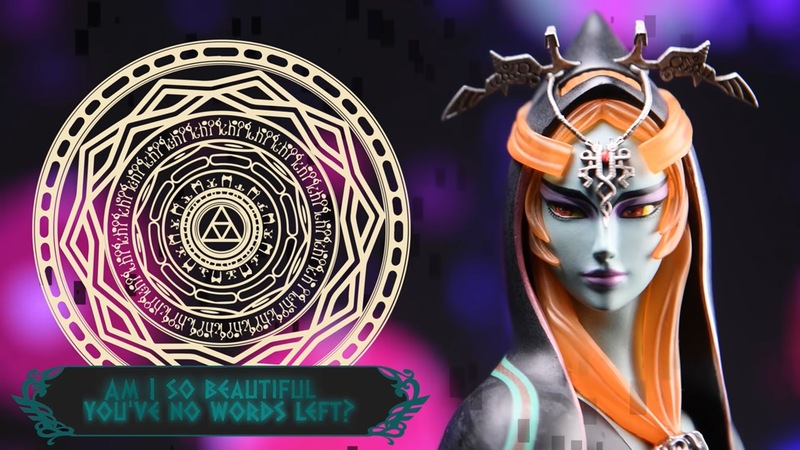 First 4 Figures is creating a new statue for Midna’s true form in The Legend of Zelda: Twilight Princess. Yesterday, the company offered a first glimpse with a new video. Pre-orders for the statue will be going live on May 11. We’ll be sure to bring you all of the relevant information next week.